AKA Commercial Realty – Over 50 years combined experience to work for you. 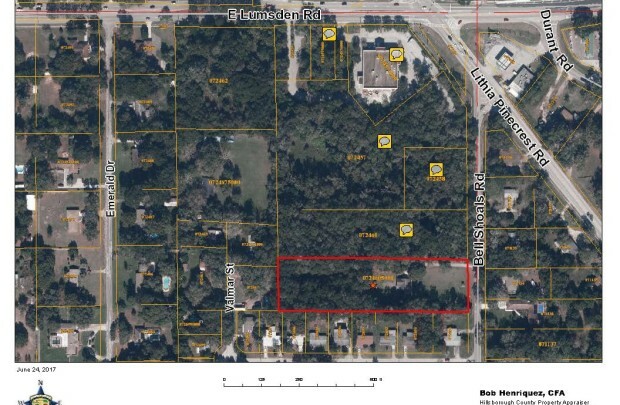 Excellent Brandon opportunity on this 2.43 acres of land. Developing area. Property zoned PD/BPO with potential to rezone. Office / medical uses allowed. ALF (Assisted Living Facility) allowed. Surrounding and adjacent properties include existing CVS, approved new O’Reilly’s Auto, approved (ALF) Assisted Living Facility (150 +/- beds). Traffic count daily on Bell Shoals Road: 13,000 +/- (daily traffic count at intersection of Lumsden and Lithia Pinecrest: 36,000 +/-). Existing buildings (2,842 sq.ft.) on-site with office tenants currently on month to month basis. Site is 175 frontage x 632 deep. Cleared area is 1/3 of the property, 2/3 are wooded. Lighted intersection of Lumsden Road and Lithia Pinecrest Road and Bell Shoals Road. Quaint 867 sq.ft. building nestled in the shady corner lot. 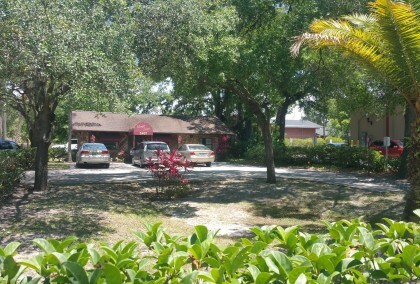 Original, successful hair salon business for over 32 years at this location. Business relocating. Excellent condition. Existing layout consists of: two sinks, 6 stations, lobby, office area, private massage/facial room, refrigerator with washer/dryer room, and restroom. Central heat and air conditioning. PLEASE DO NOT DISTURB TENANT. Call for showings. Alley has been vacated, allowing for more parking. 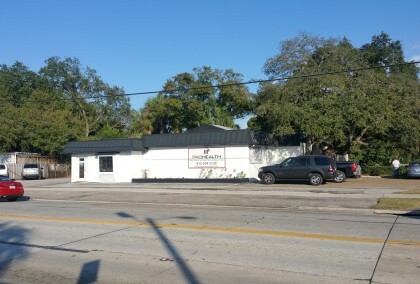 Corner of Hillsborough Ave. and Central Avenue. Right behind the Starbucks. 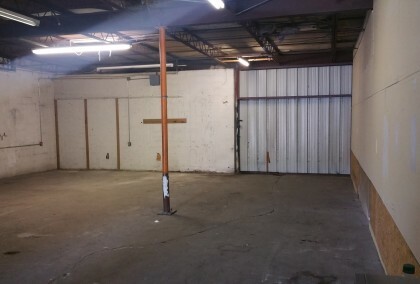 Warehouse space with small a/c office and bathroom. Open area. High ceilings. Large paved yard for parking. Electric and Water included in rental rate. Tenant pays own janitorial and cable/internet. Tenant pays 7% sales tax on rent amount. Can combine an additional 1,550 sq.ft. 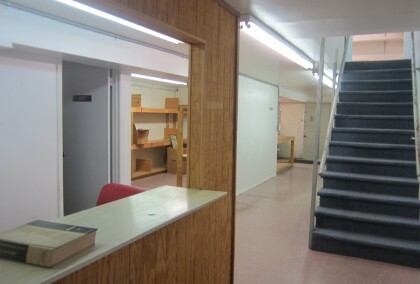 of warehouse and two a/c offices (300 +/- sf) and bathroom. North Hyde Park area. On N. Rome Avenue between Arch St. and LaSalle St.
Two story, concrete block air conditioned office and/or warehouse space. Back part of existing retail strip center. Access warehouse from Cleveland Street. Tenant pays own electric. $3.25 CAM. Kennedy Blvd. between Downtown Tampa and Dale Mabry Highway. South side of the street. Over 50 years combined experience to work for you. AKA Commercial Realty is a full service real estate brokerage firm that specializes in sales and leasing of commercial property. We provide our clients with experience, knowledge, integrity.